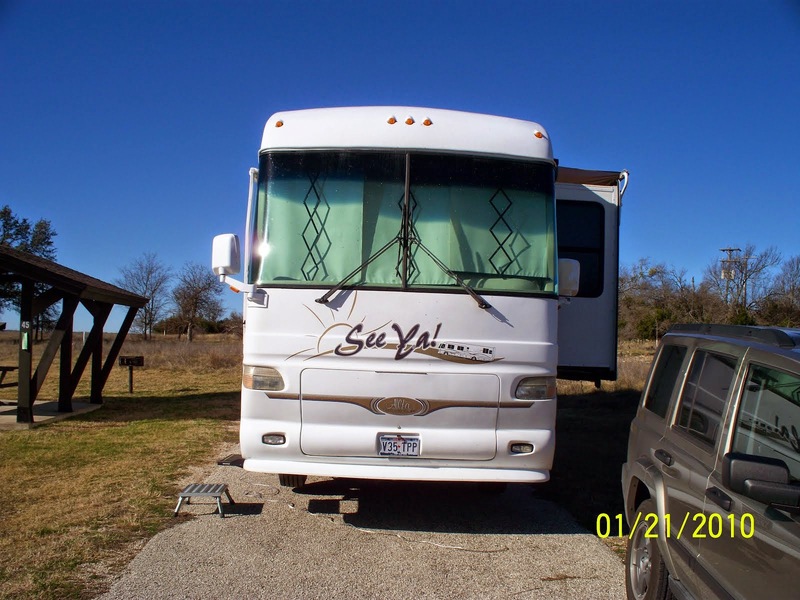 Today I am continuing the story of our 2005 RV travels, picking up on Saturday, June 11th. Kathi and I were looking at a map to decide on our next destination. We realized we were as far north as the Great Lakes and less than 800 miles away. We moved our minds into travel mode and decided to head that way, planning stops in Dickinson, ND, Fargo, ND and South Range, WI near the southern tip of Lake Superior. We had spent three days at the Big Sky RV Park in Miles City, MT and were ready to move. We awoke to a beautiful Sunday morning with cool moderate temperature and sunshine filling the sky. We headed northeast on I-94 toward the North Park Campground in Dickinson, North Dakota. The high mountains were further west behind us and now we had a lot of level ground, straight roads and countryside views. The rates for the RV park was $13 per day which was great for us, so Kathi decided this was a good place to stay and call for the mail. She called Escapees on Monday morning to get our mail forwarded to us. Mail delivery is 2-5 days depending on how remote a location we are in. We spent the day at home doing some light house work and a little reading. Tuesday we awoke to windy and cool weather, so we decided to explore the area. 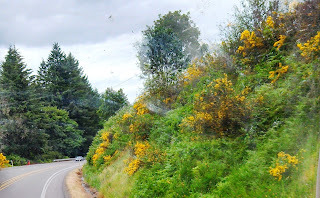 We saw cattle and horse ranches on every country road we took. What fun. The scenery made me nostalgic, reminding me of my rural upbringing around Nacogdoches prior to moving to urban areas where Dad could find work. June 15th was our oldest son’s birthday. We called and talked to him on the phone to see what he bought with the birthday money we sent him. He was doing fine and he had spent his money on a blender. He was still pretty thin at the time and I guess he thought a milkshake would be a good supplement to his diet – he likes being creative in the kitchen. Kathi and I saw “Mr. & Mrs. Smith” at the movies. It was a fun diversion for a few hours, but I really only go to the movies for the buttered popcorn. The theater was old and the seats were uncomfortable, but at least it was not crowded. 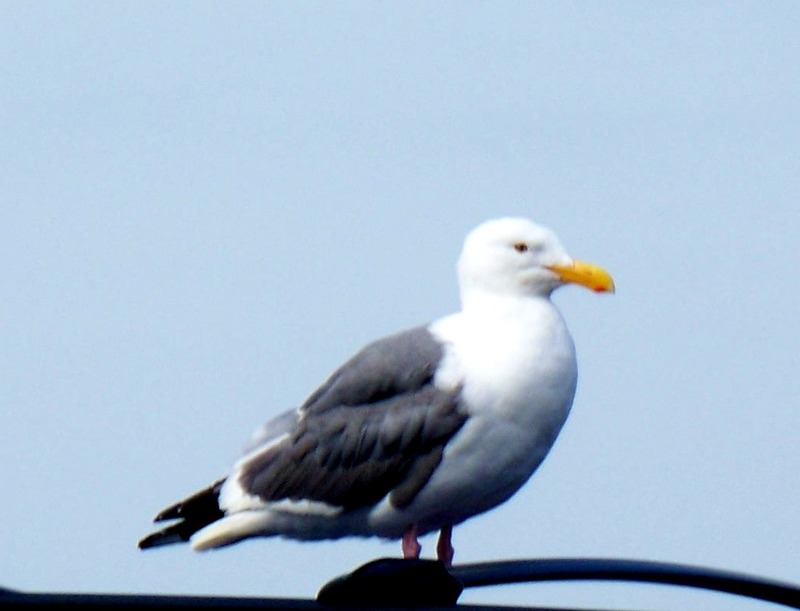 On Thursday, Kathi got a call from her stepfather, Jim Hathaway. Jim told her that her mother had a mammogram and the doctors saw a spot that concerned them and they wanted to do a biopsy. It sounded like her mother was concerned about the procedure and Kathi felt like she needed to be there. Kathi decided we would move on to Fargo the next morning. She would talk to her mother again, then decide if we needed to go to Texas. I got my map back out and look for a route to Texas, just in case we changed our minds on the way to Fargo – it never hurts to have an alternate plan. 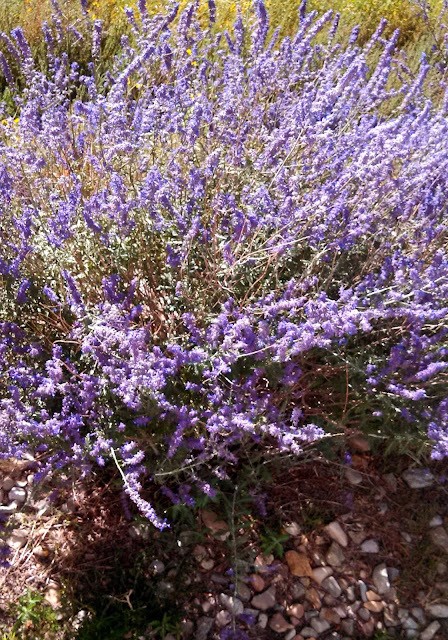 Below are some miscellaneous flower pictures from our travels. 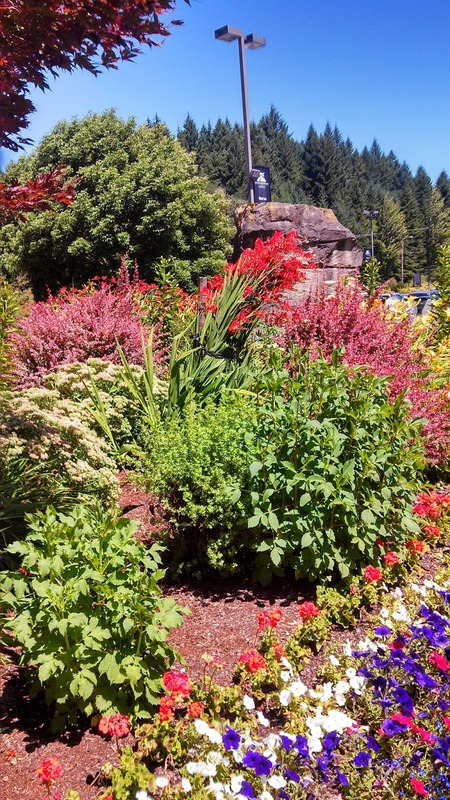 Flower bed by a driveway in Lincoln City, Oregon. 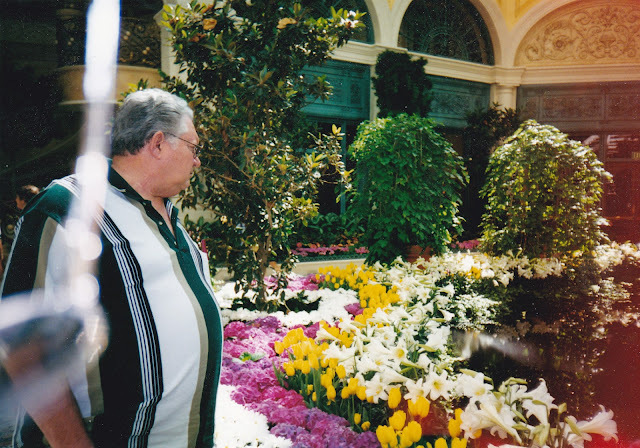 Arlon admiring flowers at the Bellagio in Las Vegas. 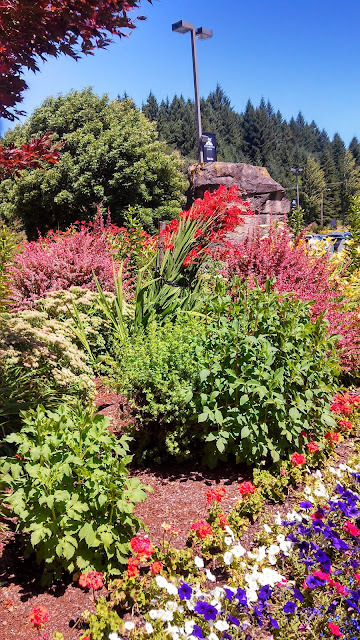 Flowers at The Mill Casino RV Park in Coos Bay, Oregon. 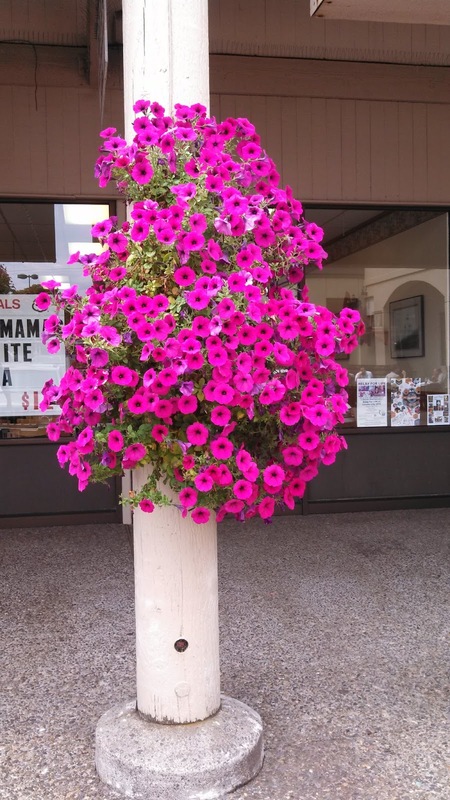 Hanging flowers at a small strip mall in Lincoln City, Oregon. Bush by the parking lot of the Sleeping Ute Mountain Casino in Towaoc, Colorado. Through the windshield picture of yellow bushes along US 101 north of Lincoln City.